We are excited to announce the pending launch of the Untold Business Stories Podcast. 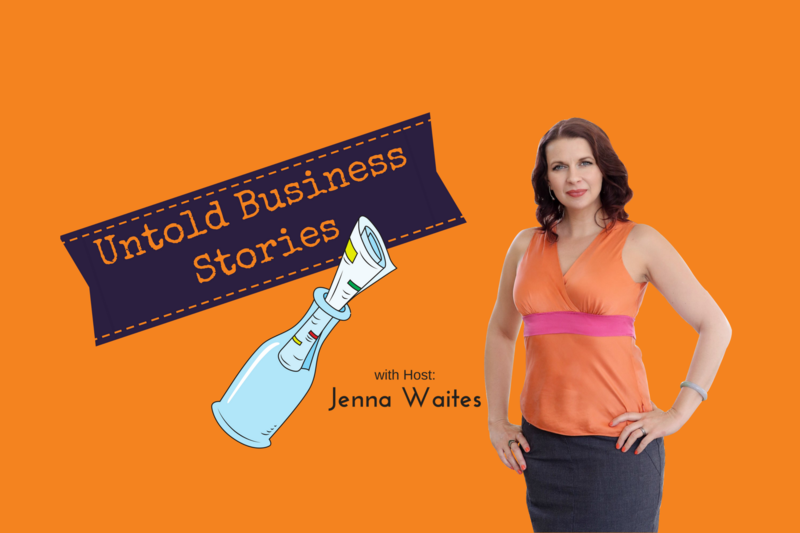 Our host Jenna Waites, renown process efficiency strategist and small business advocate, will interview successful small business owners to get insight into the secrets behind their success. We look to get beyond the stories we always hear. Instead, we will dig deep into the lives and minds of these owners to look for lessons that can be applied in any business. The more successes we can create in small businesses, the stronger our economy and community will become. Clicking Here to apply to be a guest. 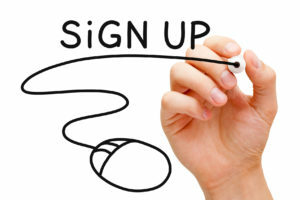 Enter your email to be the 1st notified of our launch and our member exclusives.